TBG Marketing is a full stack digital marketing agency in Columbus Ohio with services in marketing automation, sales pipeline management, service desk automation, brand and creative, digital advertising, web-design, delivery and hosting, mobile and web application development and database marketing driven customer relationship management services. Build your business with Marketing Qualified Leads and drive productivity and profits through automation. Digital marketing does not just happen. We provide strategy, planning and execution and then integrate reporting across digital marketing assets to enable you to manage your digital marketing investments in conjunction with other efforts. 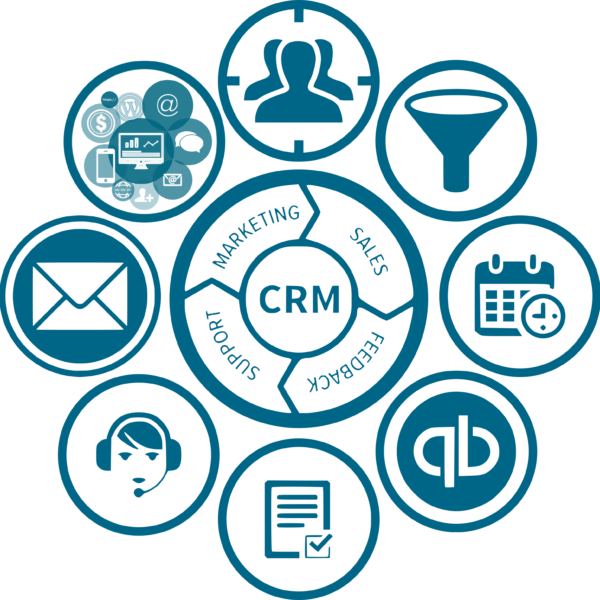 Our reporting capabilities with Social Media, PPC Management, e-Mail Marketing and Service Desk are all integrated into our CRM platforms so that you can see how your digital marketing is impacting strategic customer segments for profits and growth. Reporting details what and how things happen. analytics detail why things happen. Our marketing platform and agency service help you understand who, what, how, where, when and why to deliver profitable digital marketing to drive your business forward. We have plans starting at $99/Month enabling you to market to your customers using CRM, marketing and sales automation with lead management forms and procedures and begin building your sales and marketing outreach. Start marketing and advertising your products and services with professional design and delivery, execution, reporting and analytics. Not sure about a plan? Looking for more information or maybe something else? We offer full support in email marketing, social media, web-site design and development as well as creative and branding services to make your brand shine on-line. Click the button below and contact TBG Marketing and put us to work for your business.